I expected this book to be really awful based on the cover art, however the book was actually more interesting than I would have guessed. 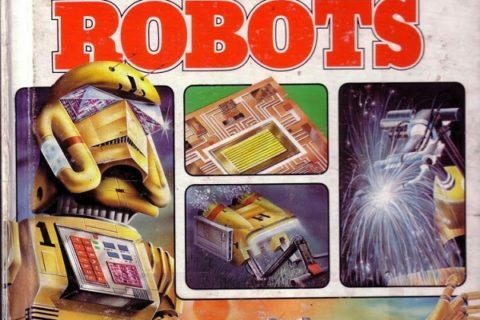 The author really did a great job of talking about the evolution of automation and robots. If it was 1983, this book would get a big thumbs up from me. This is a weeder in 2017. However, the topic is hot and if this book were given an update, some better photos/illustrations, and an interesting cover, and maybe an endorsement from Skynet, we would have a winner. It’s strange that they used a vacuum tube to illustrate an electronic switch. 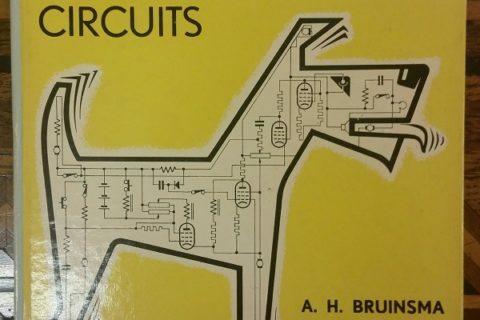 At the time the book was published, these hadn’t been used in electronic computers for at least twenty years and integrated circuits were pretty much standard. Wow! I’d love to have that house! Now that is neat! 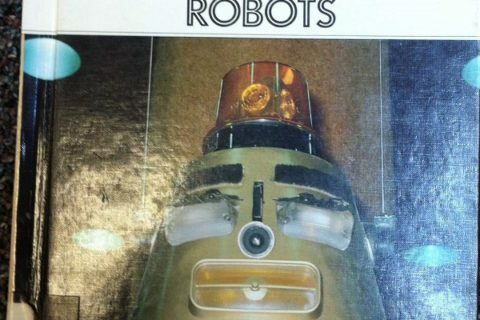 The cover, with the “robot” holding a Geiger counter is dated af however.